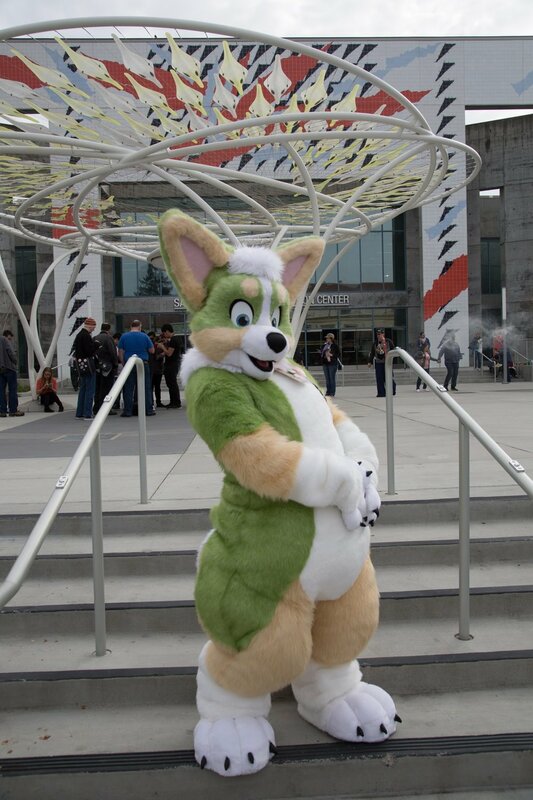 Our Padded Fursuits are built to be custom tailored to the customer, but have padding added to them for a more shapely look. 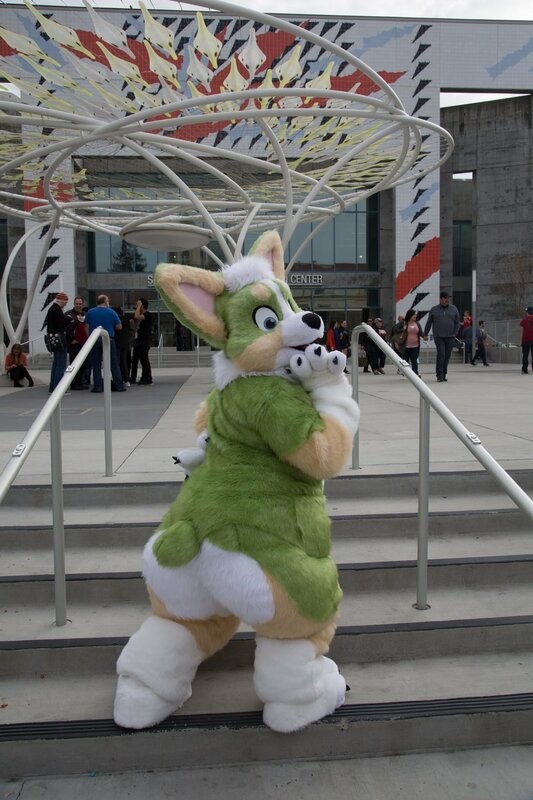 This style of fursuit features padding sewn into the bodysuit that is comfortable and easy to wear. 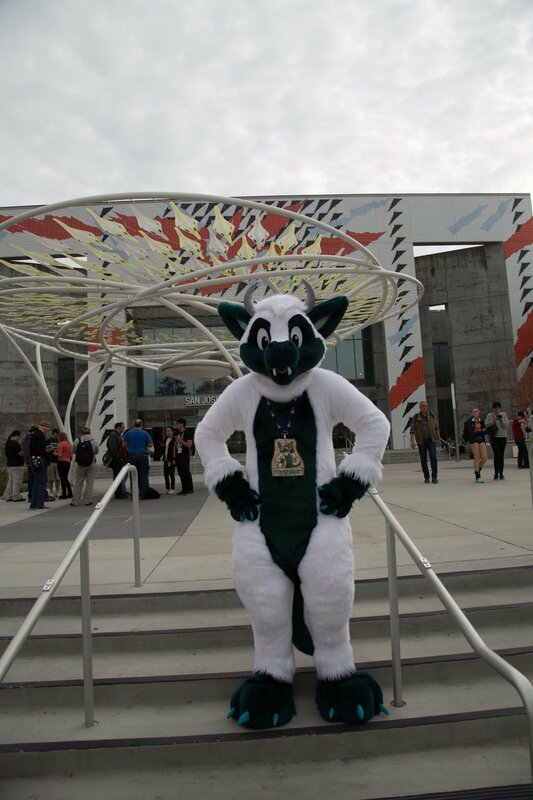 They can be much warmer than a plantigrade suit. The padding is also removable for easibility in packing for travel, and for easy washing.